You’d think no-one would care. Not with the amount of complaining we do about them; the number of lurking beneath the cushions of the sofa; the sheer volume of them stashed away in piggy banks up and down the country. Yet, when the Treasury mooted the idea of abandoning 1ps and 2ps, alongside the lesser-spotted £50 note, it led to a bit of a British uproar. Headlines decried the move as though the Government had suggested scrapping the monetary system entirely, while millions tutted about what seemed to be insignificant tinkering as the country navigates through a period of economic uncertainty. 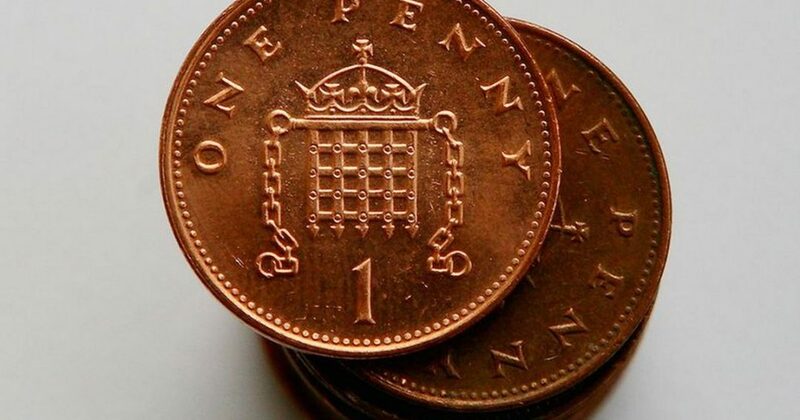 And so, in the face of unpopular opinion, the Treasury has announced it has no plans to remove coppers from our wallets. Good news for shops still popping 99p at the end of prices, and a rare decision from the tax man, some might argue. Despite the emotional backlash that followed a Treasury publication titled ‘Cash and digital payments in the new economy: call for evidence,’ and the current climbdown, don’t expect this issue to disappear like a penny down a well. The Treasury document showed that 60% of 1ps and 2ps are generally used once before leaving circulation. This means the Royal Mint needs to produce over 500 million more of the coins each year, which wouldn’t be so bad if they didn’t cost the same to make as higher denominations – making it pretty bad for business if you’ve got your eye on the bottom line. And, out in the real world, they noted that some companies are trying to avoid coppers altogether, highlighting, for instance, vending machine owners who adjust the settings to round the price up. But there’s an even bigger picture consideration. Even as ATM usage continues unabated, contactless cards and Paypal purchases are, more and more, becoming the increasingly popular, omnipresent and efficient. Even Visa are getting in on the act with their Paypal-a-like, Visa Checkout.